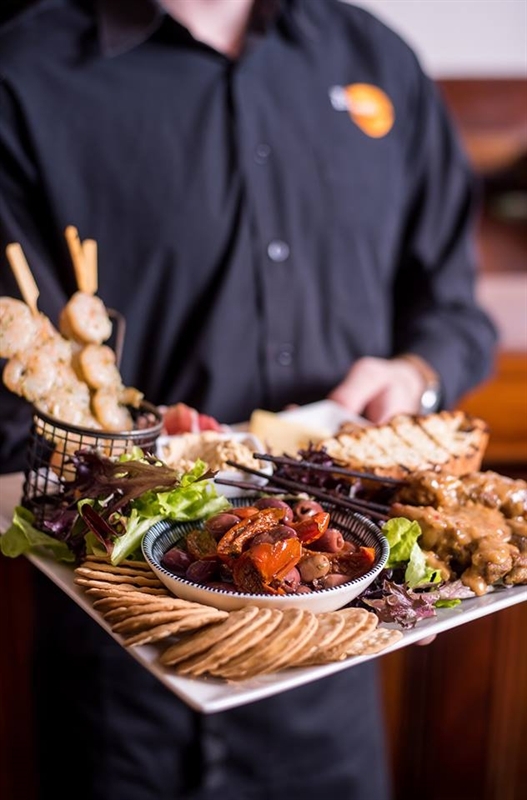 ED Tasting Platter: marinated olives and semi-dried tomatoes, Jarlsberg cheese, sliced prosciutto, garlic prawn skewers, chicken satay skewers, toasted ciabatta, smoked hummus dip and water crackers. 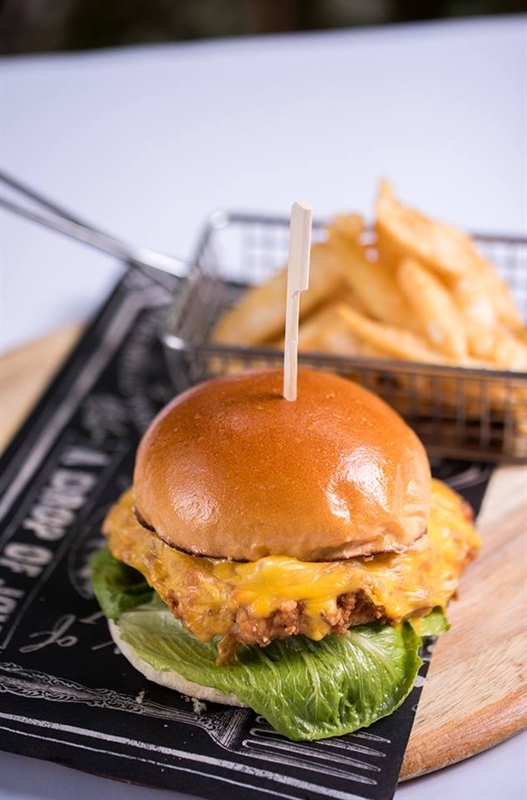 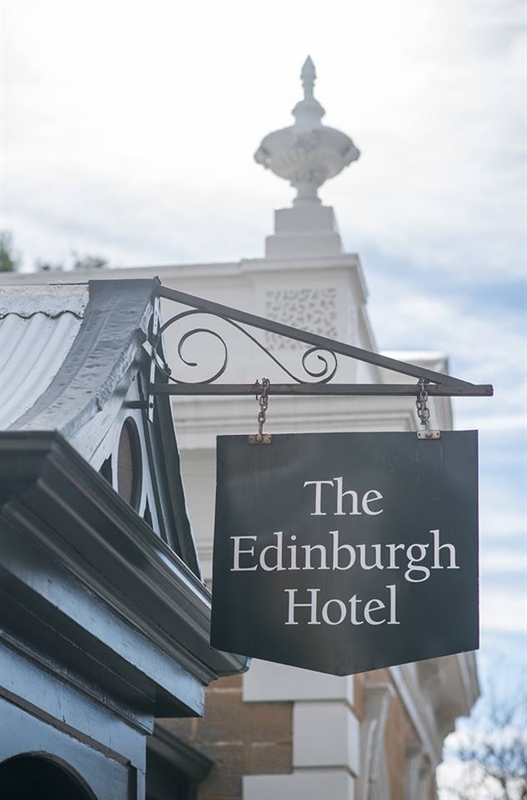 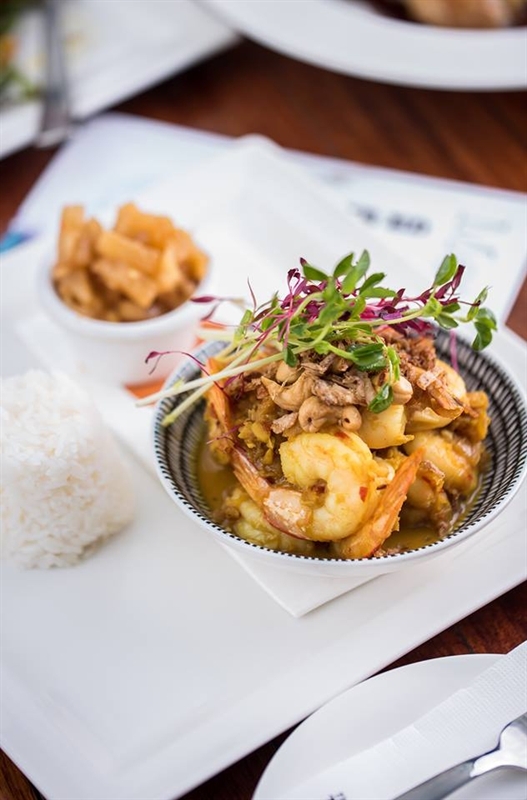 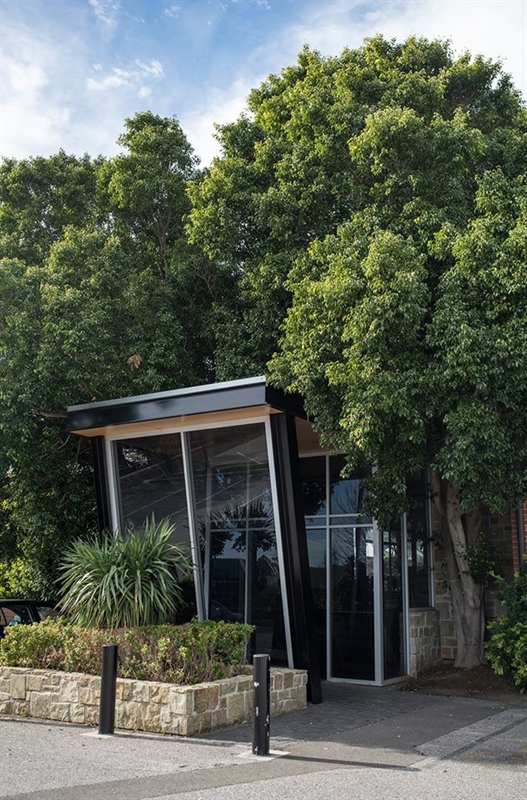 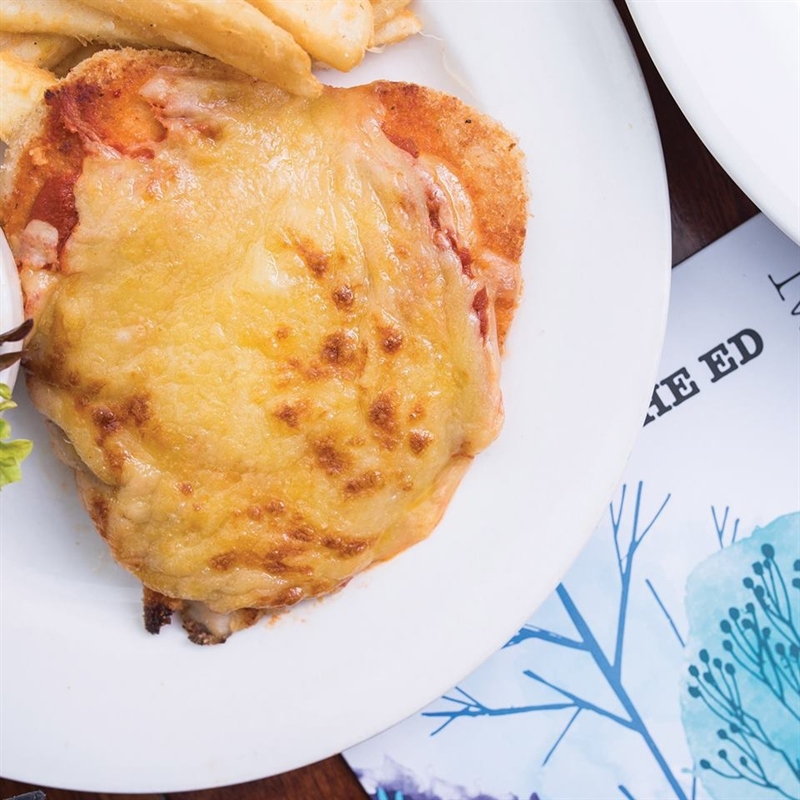 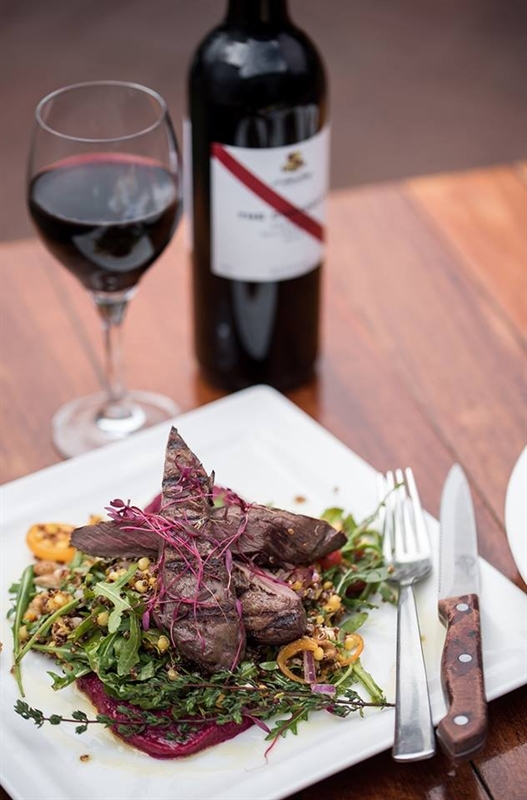 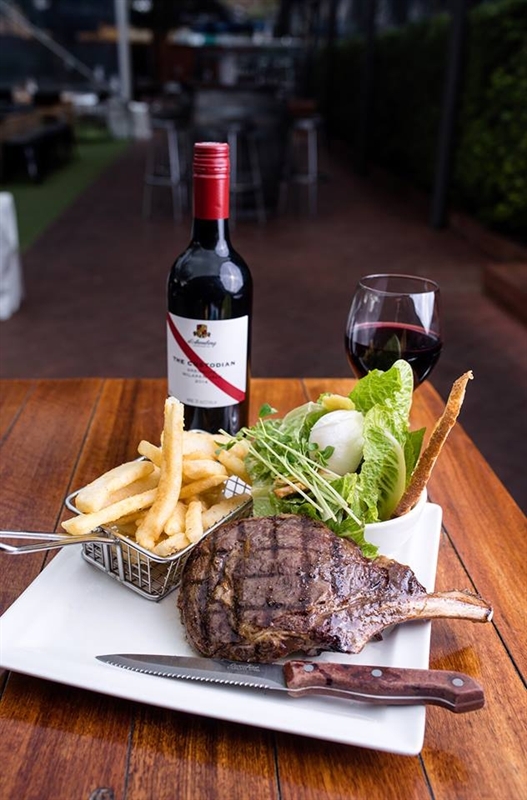 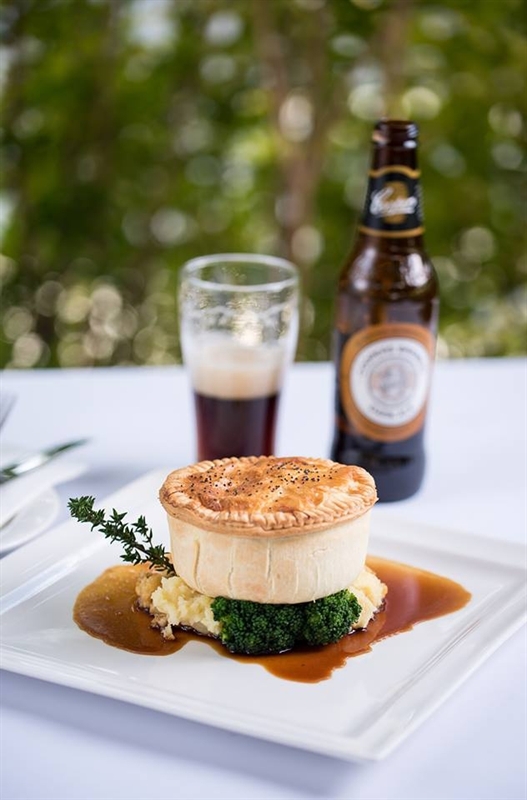 A beautiful, heritage-listed Victorian building houses the Edinburgh Hotel and Cellars, a contemporary restaurant in the heart of Mitcham and a popular destination venue for South Australian locals. 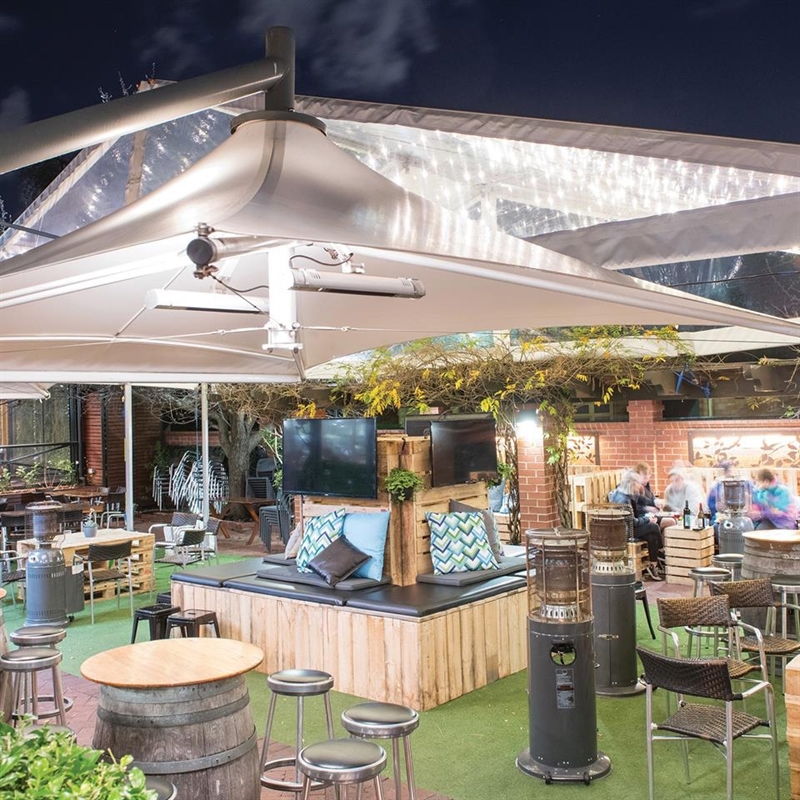 After browsing the labels at the award-winning cellar downstairs, unwind with your drink of choice in the Edinburgh’s sunny beer garden, the largest garden alfresco area in Adelaide. 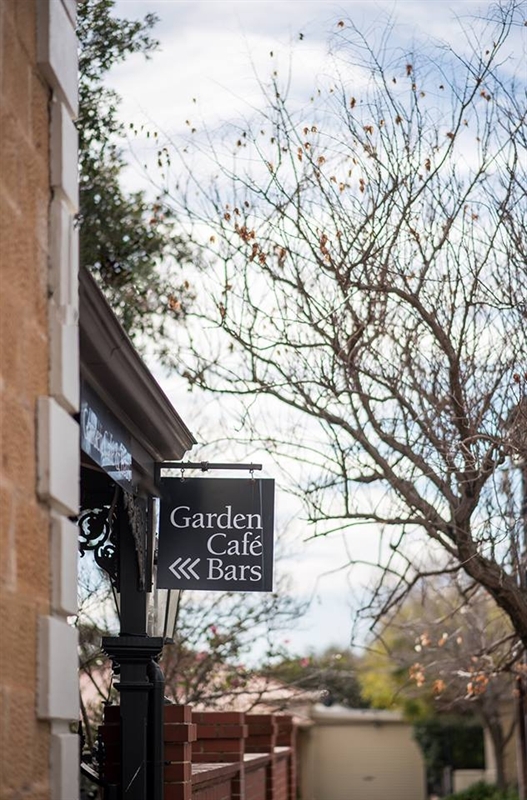 Then, prepare to be surprised by tantalising dishes that showcase the country’s finest produce, starting with potato, chive and horseradish blinis, topped with smoked salmon, capers and crème fraiche or perhaps pea and pancetta arancini balls. 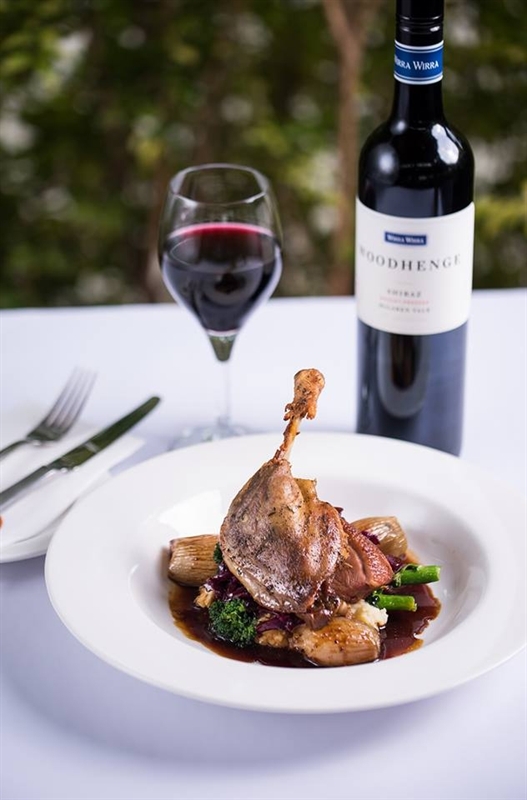 Mains continue to deliver, with the likes of slow braised Middle Eastern lamb curry with dates and apricots, as well as red wine and rosemary braised lamb shank ragout.